1. There is a painful situation. You hurt me. 2. You have made me despairing and desperate. 3. You are making me weary and tired of said circumstance. 4. You are to blame and stand condemned. 5. You must not win, no matter the cost. 6. You exert more pressure, more control. It becomes a battle of the wills. 7. The pain only gets worse, the circumstance more out of control. 8. You become like a wounded animal. Totally unpredictable. 9. At points you appear as though you are giving up. You don’t. 10. You pull out all the stops. You manipulate and shame. Shame on you. 11. Your position hardens. Who are you? 12. Eventually, you are so exhausted, you don’t know how to go on. 13. As you cling to the last shred of your rope, you have an epiphany. 14. There is no other place to turn but God. 15. You let go. Give up. 16. You throw yourself into His hand. 17. You accept your circumstance. 18. You quit blaming, including both God and me. 20. I come to terms with God and understand His sovereignty. 21. I see with clarity for the first time, my self-righteousness and selfishness. 22. I resign not only myself into God’s hands, but you as well. 23. He gently reveals I am more of the problem than I think I am. 24. I come to terms with His premise. 25. I discover there is much more beneath the surface. Woundedness. 26. He pours grace upon me. 27. I discover that the reason for #1 is really not the reason. Not even close. 28. He pours grace upon grace upon me. My soul is dredged. 29. With each level of grace extended, there is more junk discovered. 30. I come to terms with each level of junk, as painful as it is. Deeper dredging. 31. I am embarrassed and ashamed. 32. More grace and more grace. I want to follow this grace-filled Christ. 33. I learn to forgive. Myself, God and you. 34. He extends more grace. 35. I think I can’t go any lower. 37. There is still more grace. I want to follow Him more. 38. I think this can’t go on forever. 40. I wonder how long it will last. 41. … until I see Christ face-to-face. 42. I come to realize that brokenness is not one time event, but a lifelong process. 43. 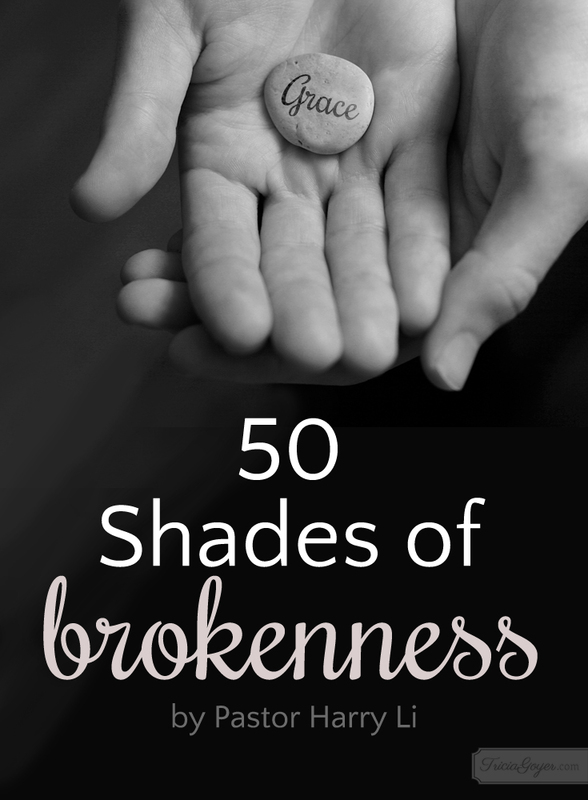 The pain from the original circumstance has been replaced by the mourning of brokenness. 44. The painful memory of the original circumstance, has a weird mix of inexplicable joy. 45. That Christ would love me, despite who I really am, is an amazing thing. 46. I come to terms with my past. 47. I wouldn’t trade it for the world. 48. Neither would I wish it on my worst enemy. 49. I have no choice but to extend grace to you in the way it has been extended to me. 50. I am now usable by God in ways I never imagined. 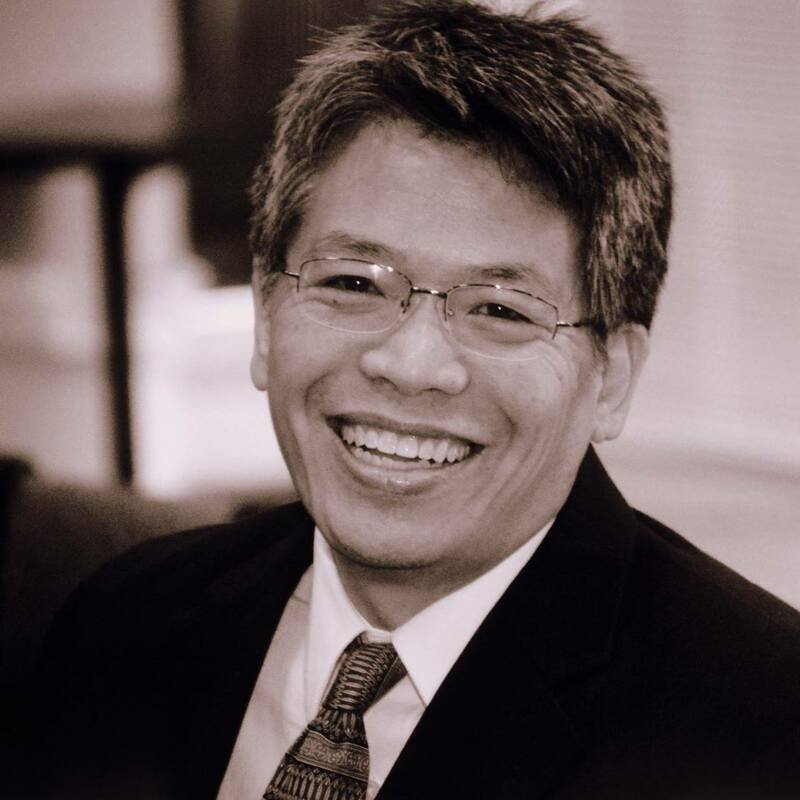 Harry Li is the Campus Pastor of Mosaic’s Little Rock Campus, joining the church in 2002. Prior to that, he was an Associate Professor of Electrical Engineering at the University of Idaho in Moscow. Harry has a heart for prayer and is involved with a relational network of pastors who, through a citywide movement of prayer, desire to see spiritual renewal and revival in Central Arkansas. He also consults on diversity and cultural issues in the workplace to a variety of companies and organizations. Harry and his wife, Melanie, reside in Little Rock and have three daughters, Anna, Katie, and Meredith.